We Taher & Co Rangwala are involved in providing services to all kind of packaging products. Straps, clips, tensioners sealers, Bopp tapes, glue sticks, metal buckle, ratchets etc. 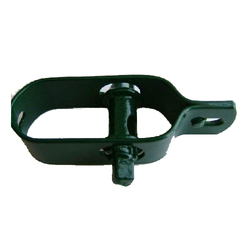 Handle Size 1/2" ~ 3/4"
We are among the pioneers in the industry for supplying of Tensioners for Steel. These Tensioners demanded for the packaging of goods transported over long distances. 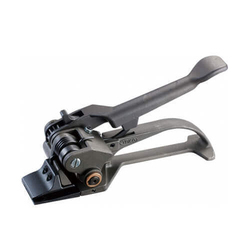 This Tensioner is durable, resistant to wear & tear and offers comfortable solutions. It is available in a wide range of specifications for meeting the demands of clients. We are among the pioneers in the industry for manufacturing and supplying Sealers for Steel. The offered Sealer is extensively demanded for the packaging of goods. This Sealers are durable, resistant to wear & tear and offers comfortable solutions. It is available in a wide range of specifications for meeting the demands of clients. We are Supplying Sealers for PVC for our revered clients. It is used for packing goods in industries and ensures safety during transportation over long distances. This strip is durable, resistant to wear & tear and precise in size. 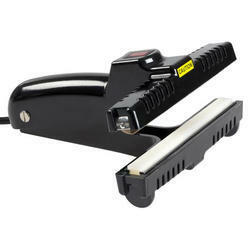 Long Handle (17") labour saving PP Strapping sealer. All metel parts are heat - treated. C 3014 for 1/2" straps. Use with CP 04 / CP 14. C 3015 for 5/8" straps. Use with CP 04 / CP 14. C 3016 for 3/4" straps thickness from 0.6 mm up. Use with CP 04 / CP 16. C 3026 for 3/4" straps thickness from 0.6 mm up. Use with CP 16. We are supplying and exporting Tensioners for PVC. 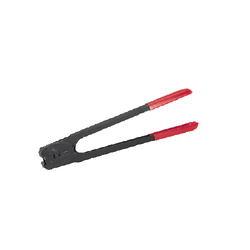 The offered tensioners are durable, dimensionally precise and has high tensile strength. This strip is used for packaging goods in a wide range of industries including pharmaceuticals, electrical and plastic. P 300 - Lightweight & economical tensioner with oil less bearings between base & windless. For 3/8" - 3/4" PP & PET strapping. P 353 - same as p350 but with nose function Good for both round and flat package. Use with CWB4 / CWB5 / CWB 6. 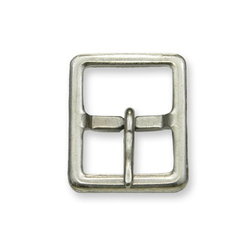 We are offering Metal Buckle for packaging purpose.